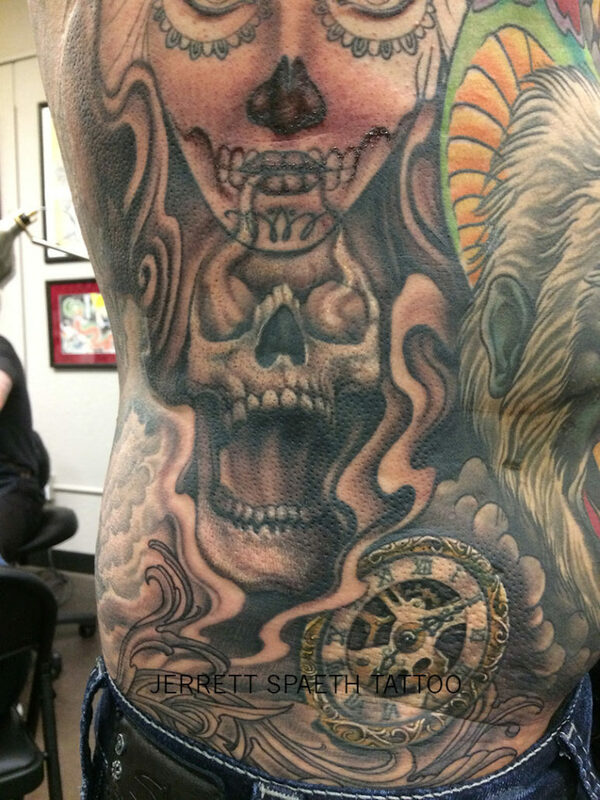 Jerrett Spaeth, a native of the Columbia Basin, has been a tattoo artist for over 20 years. 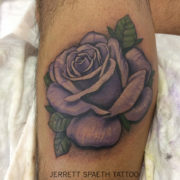 After opening and operating Monarch Tattoo in Kennewick, WA since 2000, Jerrett wanted a change of pace and joined Joey at his new shop in March of 2016. 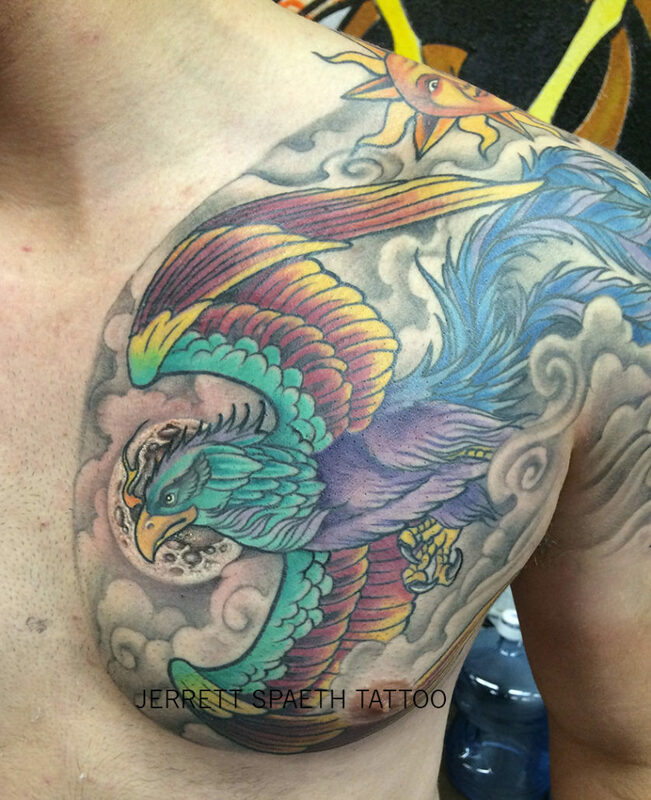 Would you like to learn and see more works by Jerrett? 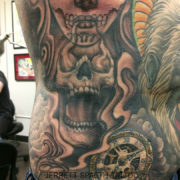 Head over to his website where you can check out his artwork, learn more about Jerrett, and contact him about a tattoo consultation. by jerrettspaeth A few angles of Sabrina’s hand we did today! 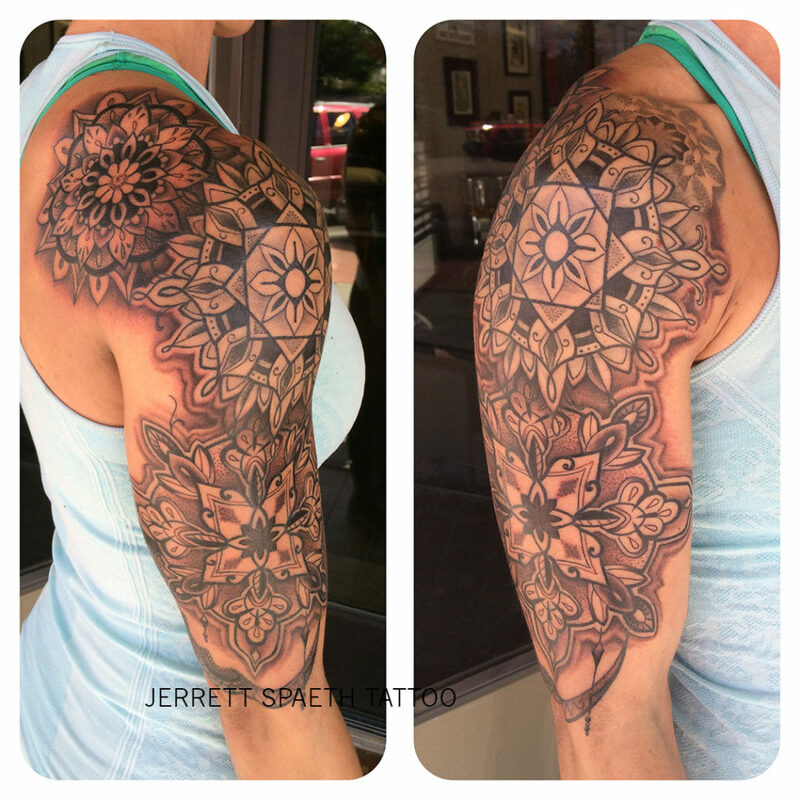 Mandala’s are always challenging but make beautiful tattoos! Thank you! Today was a good day! by jerrettspaeth Closeup of this custom drawn Oni we started today! Thank you! Today was a good day! by jerrettspaeth More on this one today also!! We have a little more background to outline on this one next sit, then finish up the shade! Two sits in! Its going quick! Thank you my friend! Today was a good day! by jerrettspaeth More of this sleeve! We went with the rattle snake-flag “Don’t tread on me” theme! It was a great project! AND believe it or not , this was his first tattoo!! Today was a good day! by jerrettspaeth So much going on in this sleeve for my good friend Devon! Here are a few details! I will have to post a few photos! Thank you for the trust and friendship! Fun stuff for sure! Today was a good day! 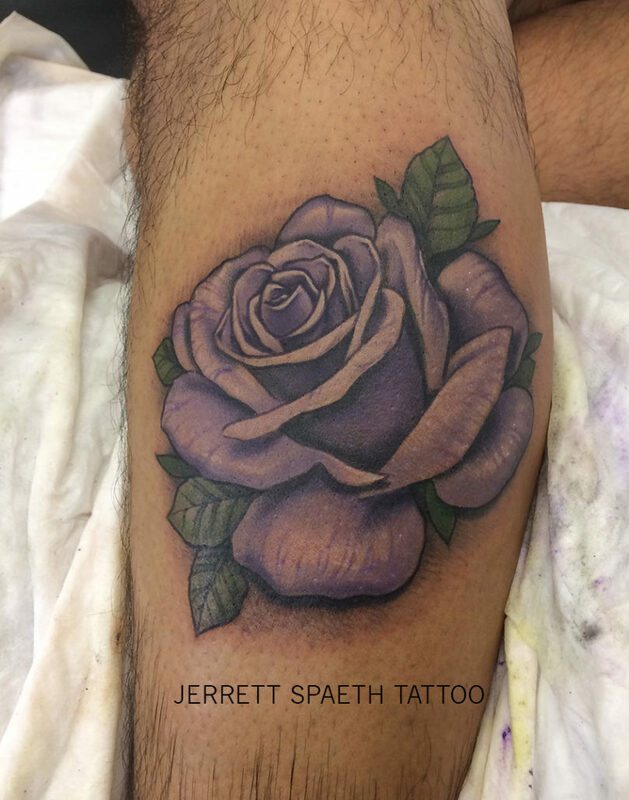 by jerrettspaeth Super fun piece today. The young guys call this neo-traditional i think... ha ha! Thank you for getting a fun one! Today was a good day! by jerrettspaeth Sneak peek of a piece in progress! More soon! Thank you! Today was a good day! by jerrettspaeth Fun flowers from today! Thank you! Today was a good day! by jerrettspaeth Finished up this one! 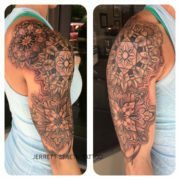 I love tattooing flowers! Thank you! Today was a good day! by jerrettspaeth Finished up this Hanya! Please more work like this! One of my favorite styles! Thank you! Today was a good day! by jerrettspaeth Difficult to get a good picture! Half healed half fresh! I will get a fully healed picture next time! Thank you! This was a fun one! Today was a good day! 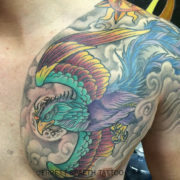 by jerrettspaeth We got a great start on my friend Devon’s chest! Thank you so much brother! Today was a good day! More on this one soon!